Description: While in the garage to get a new tire, Wheely accidentally got sent back in time! Help Wheely escape the past and travel back to the present! 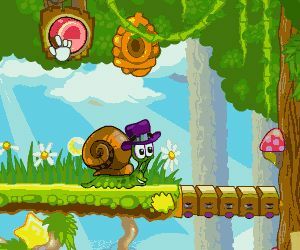 Explore 16 fun-filled puzzles, travel through time, and bring Wheely back home!